it is, dayowlron is next! I saw that a few months back and just thought it was so neat and inventive. This one looks similar but has a totally different use. Hey I know this! 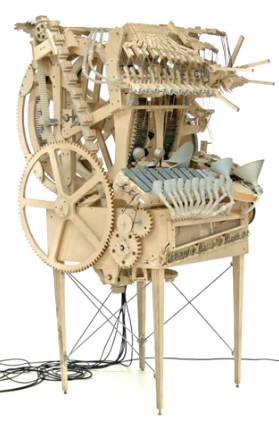 The dude fills it with marbles and spins it to play music! Music marble instrument thingy? um, looks like a serial port on the top there, i see a volume slider, and 3 small holes on the device itself, perhaps this is an old audio sampler for computers that can also record voices? is the device related to some sort of voice activation function, such as security? External soundcard, or some fidelity enhancer? The three dots at the top look like they could be a microphone. It resembles some kind of pedal. But the knob looks more like some kind of gain rather than volume given the symbols. It also looks like it maybe has a VGA port. So some kind of handheld magnifier or scanner? a USB hub? Some Signal converter? So it is some kind of signal converter. 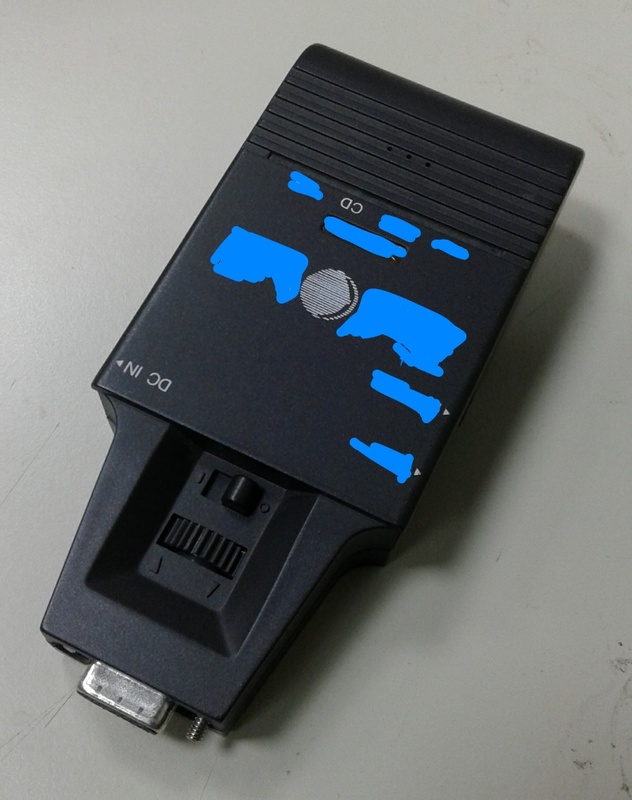 Looks vaguely like a composite/s-video/rca to vga convertor https://rukminim1.flixcart.com/image/832/832/jj0bbm80/selector-box/e/6/z/smacc-av-to-vga-composite-video-tv-vga-s-video-composite-rca-av-original-imaf6ghhhutcm3et.jpeg?q=70 but definitely only vaguely. So... 'CD', and two ports that look like they could be 3.5mm. 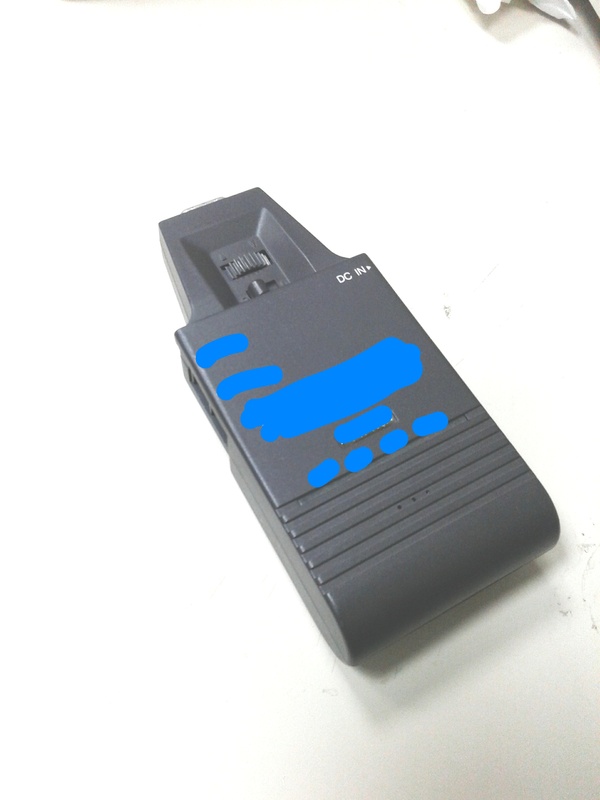 So possibly some kind of audio convertor with a strange output. Not any kind of phono amp. Still think that looks like a vga. Maybe... audio to video (i.e. spectograph/waveform?)? Something for splitting a combined video/audio input into VGA and 3.5mm? Still think that looks like a vga. related to ethernet by any chance?